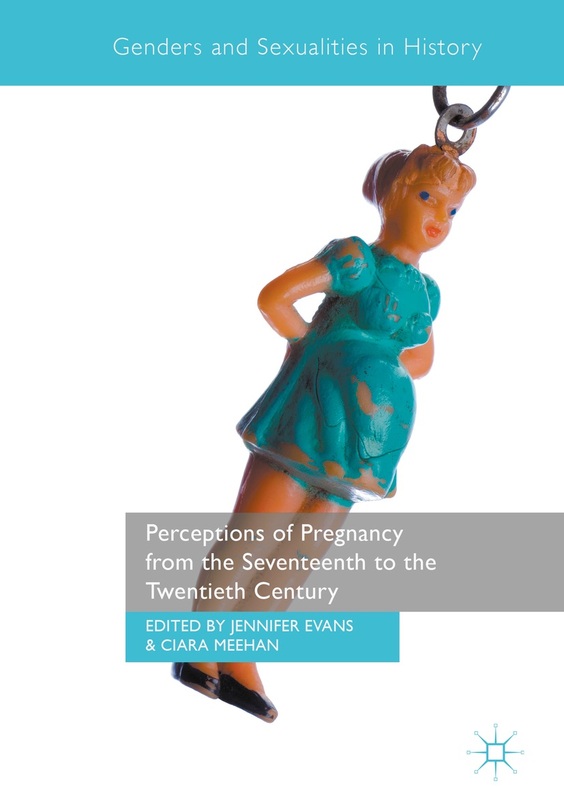 One of the aims of our conference is to reach beyond boundaries and borders, and to hold an international conversation on perceptions of pregnancy. With this is mind, we invited Claire McGing to contribute a column that first appeared on her own blog and which looks at the issue of maternity leave for female parliamentarians. 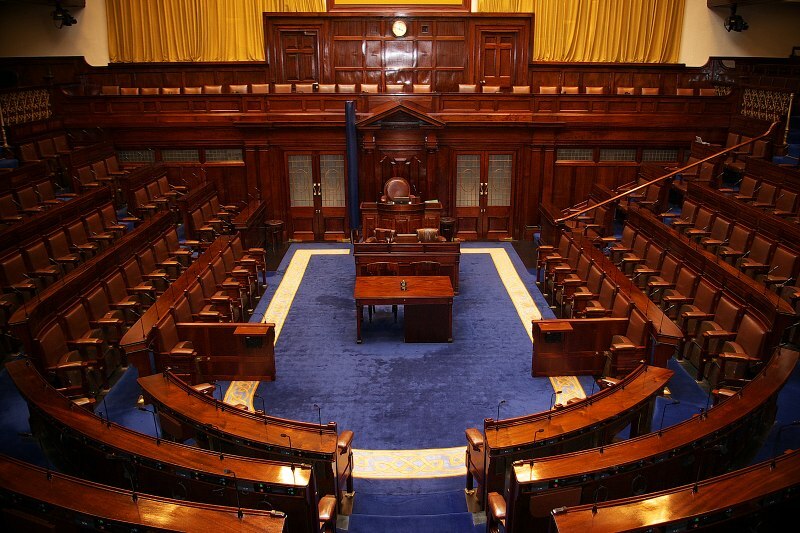 Parliaments, of which the Dáil and Seanad (lower and upper house in Ireland) are no exception, are highly gendered institutions. Since the rules were written by men at a time in which women were not expected to participate in politics, the very norms, rules and culture of parliament conform to a male lifestyle. This is why the idea of maternity leave in politics is a problematic, at times controversial, one – lengthy periods away from office for child-bearing don’t ‘fit’ with institutional notions of representative democracy as politicians weren’t ever really meant to get pregnant in the first place. But, if the will is there, parliaments can be reconceptualised and reformed to catch up with the gendered realities of modern society. Last week brought the news that Lucinda Creighton TD (MP), former Minister of State, is expecting her first child but that she will not be able to take maternity leave. As they are not employees, statutory maternity leave is not available to female Oireachtas (parliament) members. Current arrangements are largely informal – (the very few) women who have a baby in office are given permission by their party chief whip to miss votes, having been ‘paired’ with an opposing party member who agrees not to vote in their absence. Meanwhile, the highly candidate-centred nature of STV means most have continued to run a constituency service straight after birth. New mothers (or anyone for that matter) who stop ‘nurturing’ their constituency for a period are electorally vulnerable as casework and any potential votes from it will be delegated to their (most likely male) constituency colleagues. So, what ideas can we take from other parliaments worldwide to better facilitate new mothers in the Oireachtas? It should first be noted that Ireland is in a minority on this issue, contrary to some claims. A 2011 worldwide survey of parliamentarians undertaken by the IPU reveals that, in their respective parliament, 62% said maternity leave provisions for women members are the same as those as prescribed by national law. 12% of assemblies had adopted their own formal policies, while no special provisions exist in 26% of cases. There is no straightforward policy as to how to temporarily replace a woman politician on maternity leave. It is matter of continuing practical, legal and normative debate globally. In some states, such as Armenia and France, they are not replaced as such cases are not seen as a ‘vacancy’. In Afghanistan and Israel, it is preferred that other parliamentary colleagues fill in for members on leave. Some countries, including Estonia, allow for the member’s temporary suspension from parliament. In Portuguese law, maternity leave is one of the few “important grounds” for temporary substitution, with the parliamentarian’s income fully retained. In many parliaments, including Iceland, Denmark and Estonia, the substitute is the next person on the electoral list, though this is not always straightforward as the person may not be available. This measure, of course, would also not be implementable under Irish STV (single-transferable voting system) as currently employed. Instead of maternity leave, a very small number of parliaments (about 5%) have introduced proxy voting. In the Australian House of Representatives, for example, a breastfeeding mother may ask her party whip to vote on her behalf by proxy. In Ireland, the use of video conferencing and remote voting facilities has been suggested as a means to increase women’s representation, and such technologies are increasingly used worldwide. 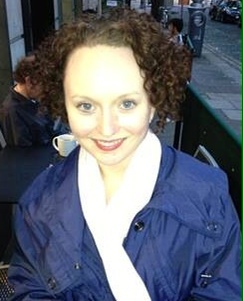 Claire McGing lectures political geography at the National University of Ireland, Maynooth. Her research on gender and Irish party politics has been published nationally and internationally.